Video Of The Week (1st February) – Tremonti, Sevendust and Lots More! It’s time for another contest, following on from Ithaca’s win in the first video of the week battle of 2019 last week! Kicking things off this week is guitar maestro Mark Tremonti and his Tremonti solo project with their new single Throw Them To The Lions. Taken from the concept album A Dying Machine, the video was filmed right here in the UK when Tremonti were here on tour at the end of 2018. Mark’s legions of fans know how good he is live, either with Alter Bridge or Tremonti, and this is another fine example. 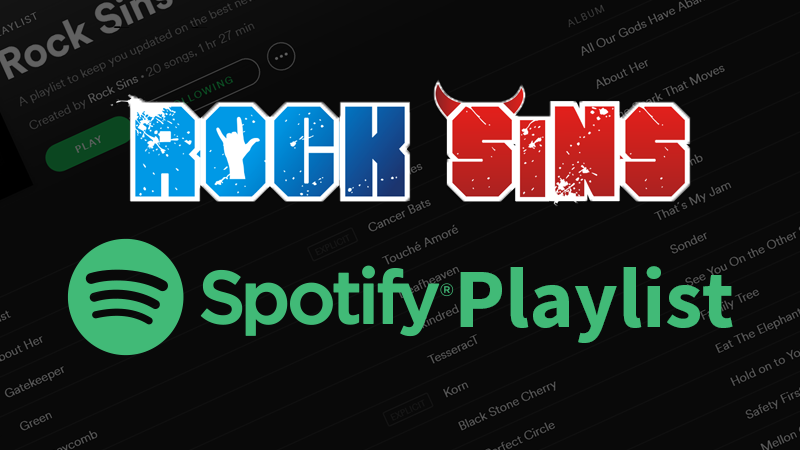 Next up are a new band to our ears here at Rock Sins, Lincolnshire rockers Project Redshift, who have already attracted the attention of Planet Rock Radio with their new single Crossfire and we can see why. Rock in the Royal Blood / Lower Than Atlantis vein, the video is very simple but effective and is a good example of letting the music and the performance do the talking. Continuing with the theme of live performance videos started this week with Tremonti, their future US tour buddies Sevendust are also included this week with their new single Risen. Like Tremonti, their video was filmed in the UK, this time at London’s Brixton Academy, and is a great showcase of the band doing their thing and why their popularity has endured so well over the years. We’re always on the lookout for something different for video of the week entries, so when Ontario math-core outfit Fallen Legion started their new video for Monster Reborn with some garden gnomes, it definitely piqued our interest. Definitely one for fans of Protest The Hero or The Dillinger Escape Plan with their time signatures, big hooks and fierce vocals. Last up this week, UK metallers Death Blooms are channelling Slipknot throughout their new single Crosses and with the start of the video as well with a mask or two. Crosses is the first single from their upcoming EP “You Are Filth” due at the end of April, on this evidence, we’re looking forward to hearing more. 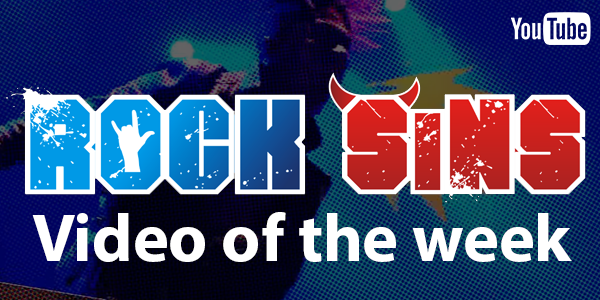 The vote for this edition of Rock Sins video of the week will close at 12pm Midday UK time on Thursday the 7th of February 2019! Get voting!